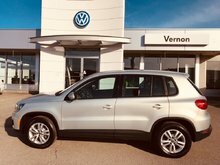 Vernon Volkswagen has now achieved the Wolfsburg Crest 2 years in a row. This is the highest award for excellence achieved though Volkswagen Canada. We are one of the select few dealers in the country that received the prestigious award. 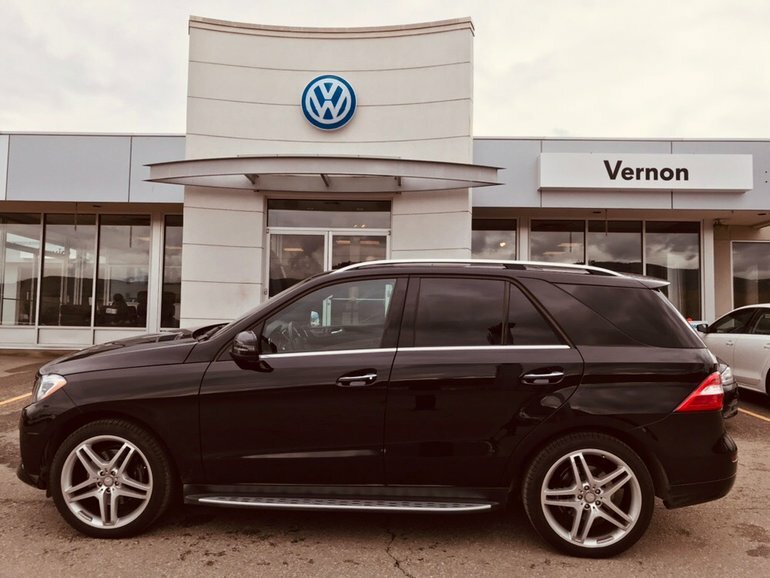 Our used vehicle inventory are all safety inspected in our state of the art repair facility with factory trained and certified technicians to ensure a top quality pre-owned vehicle for our customers. We are located on the Kamloops side of Vernon, on the Swan Lake Automile. 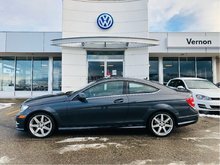 We are also a short drive from Vancouver and Calgary, and also service the surrounding cities of Salmon Arm, Armstrong, Falkland, Lavington, Coldstream, Lumby, Revelstoke, Golden, and Kelowna. 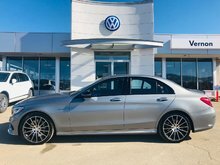 Stop in today to view our quality pre-owned vehicles that are priced to move fast! 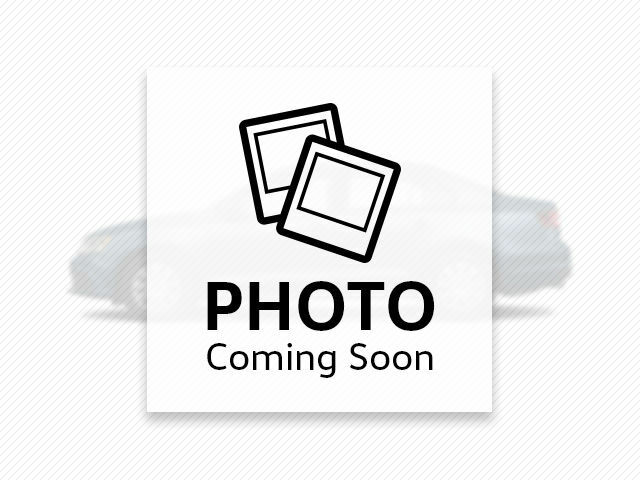 Interested by the 2015 Mercedes-Benz M-Class ML 350 BlueTEC Super low kms ? Just arrived - 4 matic - AMG biturbo! Nice large suv for the family with nice price!